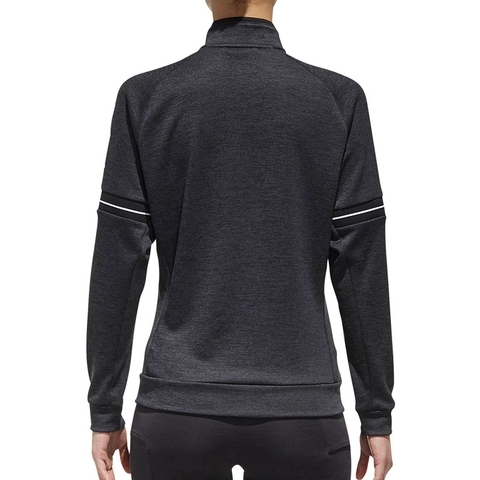 Run down every shot in this tennis jacket. 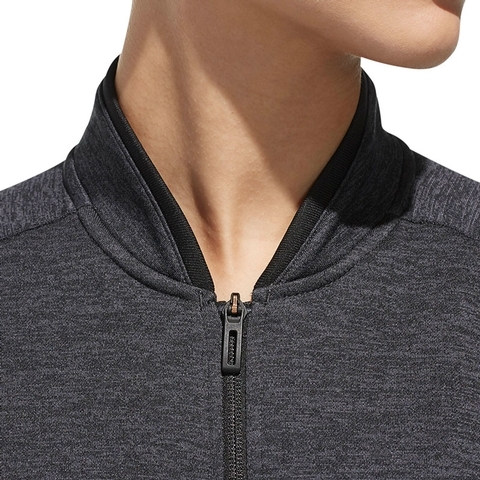 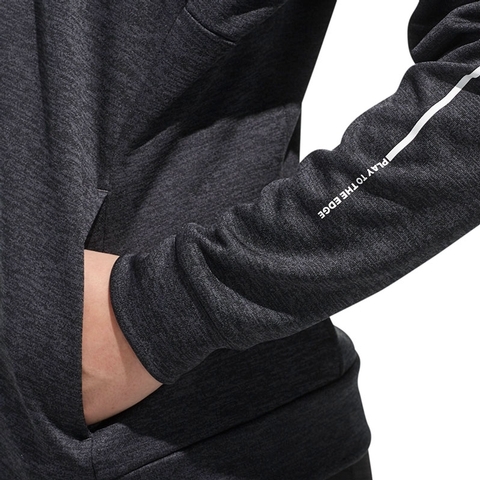 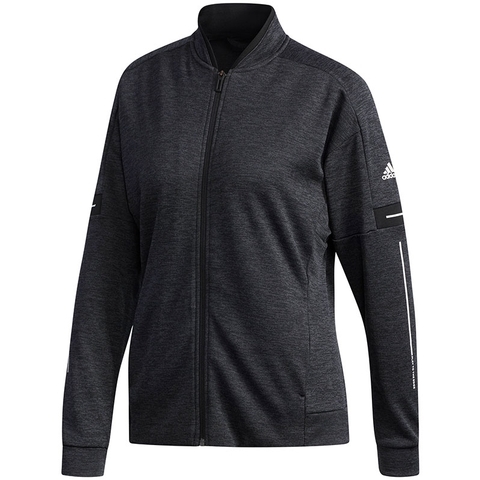 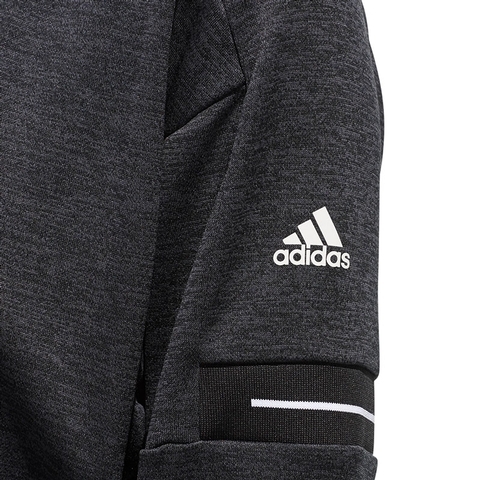 Cut to accommodate typical on-court movements, it's made with heathered doubleknit fabric. 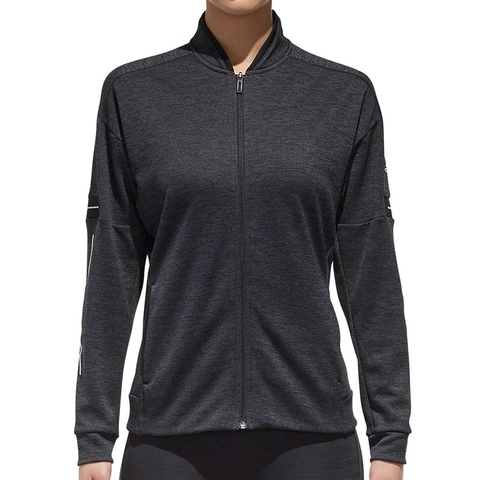 Built-in UPF 50+ UV protection helps defend you from the sun's harmful rays.